This document can be accessed at any time from the About menu above. 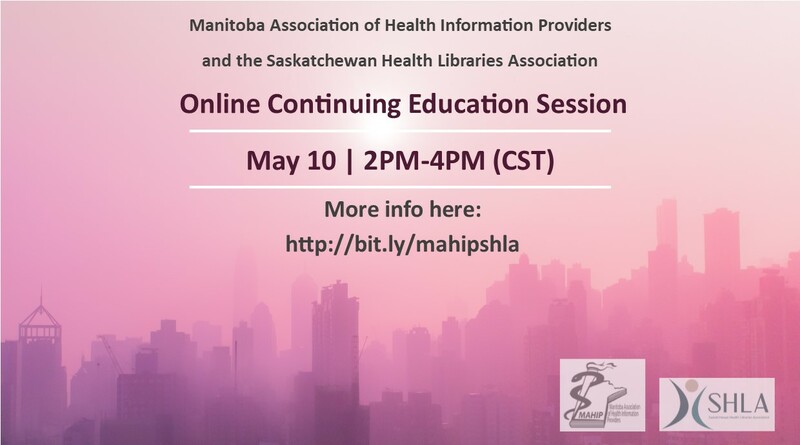 SHLA AND MAHIP invite members to join us from 1-3 pm CST (Saskatchewan time) for the following distance CE session. Please RSVP your attendance.